There’s no doubt that happy, fulfilled staff make for a successful business, in any walk of life. 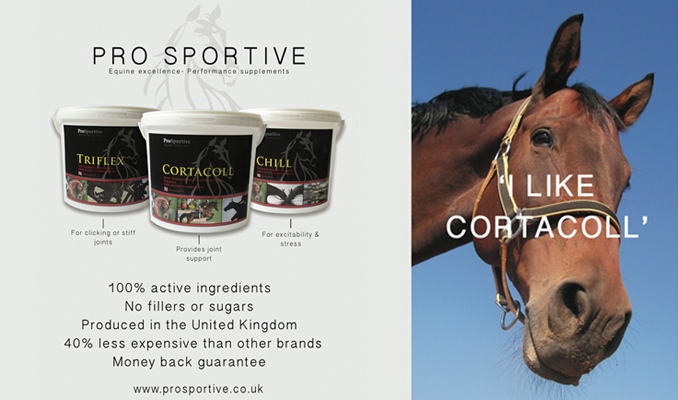 This is particularly relevant in the equestrian world – happy staff, happy horses. East Midlands-based training provider Stubbing Court Training Ltd (SCT), Britain’s leading provider of apprentices to the equine industry, is a firm believer in that mantra. SCT therefore continually strives to give its apprentices and their employers opportunities for personal and professional development – and exclusive access to top-class training from the world’s best riders and coaches, in the form of the renowned SCT Masterclass Series, plays a significant part in that. 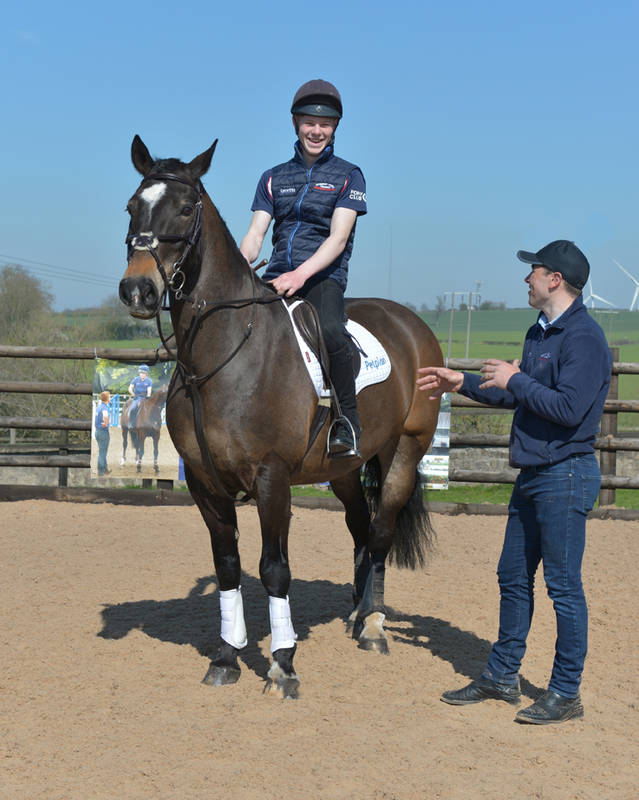 The most recent Masterclass, with international showjumper Joe Whitaker at Parklands EC near Sheffield on 29 March, was a tremendous success. Joe – himself a former SCT apprentice and now an employer of SCT apprentices – taught several groups of SCT apprentices and employers of varying degrees of experience, and all came away with greater confidence and feeling inspired to work on all aspects of their horsemanship. “Joe is a superb trainer competing at the highest international level, yet was very encouraging and put everyone at ease with his down-to-earth manner,” said one enthusiastic participant in the Masterclass. “Being able to access training like this is a wonderful way to motivate students,” said another. SCT’s equine apprenticeships offer young people an outstanding chance to achieve the highest standards of horse care and horsemanship by learning from the best practitioners in the equestrian world. Their contacts are unparalled, and the company offers exceptional levels of support to both apprentices and their employers, giving advice and training in all aspects of employment. Apprentices earn a wage while gaining valuable, respected qualifications and transferrable skills, giving them excellent employability. SCT’s long-established Masterclass Series has attracted the world’s top riders and coaches, such as Christopher Bartle, Yogi Breisner, Billy Twomey, Mark Kyle, Matthew Sampson and Andrew Saywell. It is exclusive to SCT apprentices and their employers and is an extraordinary opportunity for them to access training from the very best.